Are you ready to get what you truly want in life – love, more money, a better job – but feel totally overwhelmed by the how? You wonder what tools work, or what advice you should take, and from whom. That’s where the Borrowed Wisdom expert interview series comes in. You can listen in, for free, from anywhere in the world as we pick the brains of the TOP personal growth and wellness experts. These world-renowned teachers changed our lives — we know they will change yours, too! YES! I WANT ACCESS TO THE EXPERTS NOW! 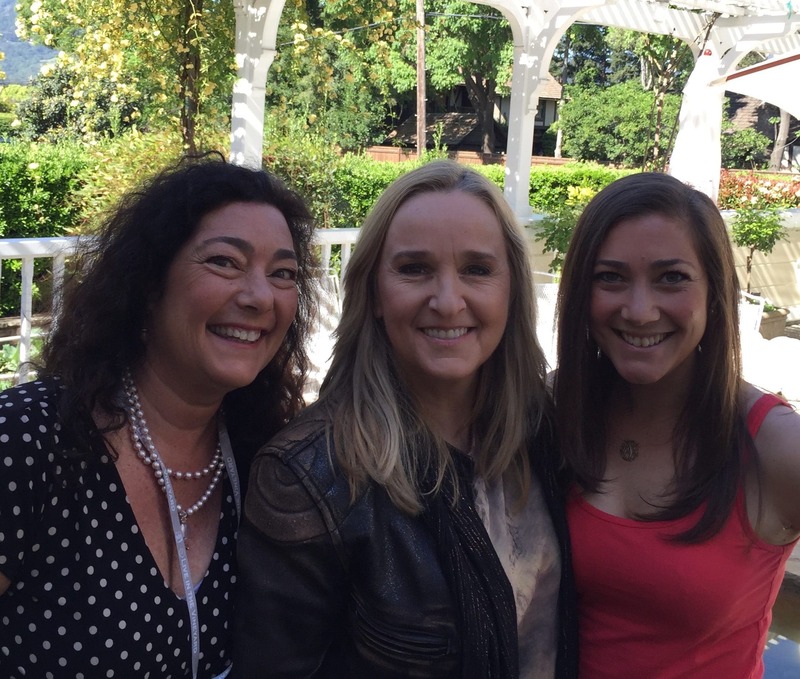 Listen in to Melissa Etheridge’s interview as she shares how she used manifestation techniques to actualize her Grammys and Academy Award! You’re capable of more than you think! ​G​et free access to interviews just like these with other influencers and top transformational expert​s right to your inbox each month!​!